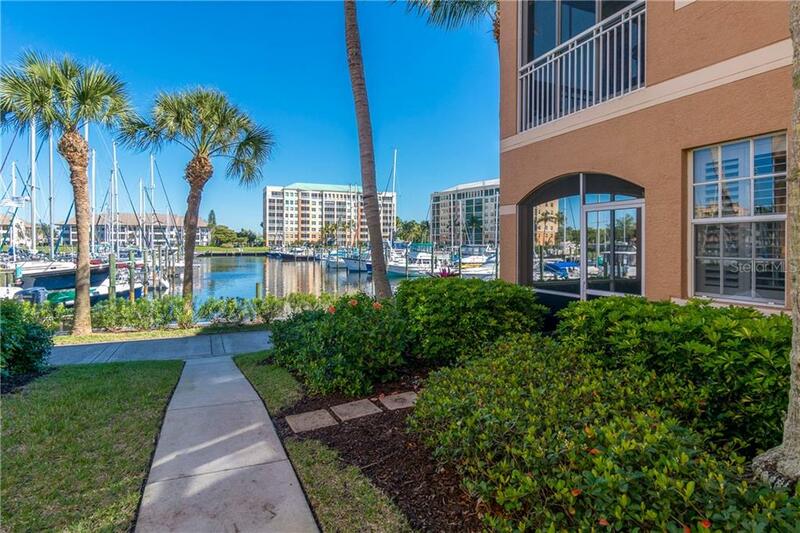 Ask a question about 3481 Sunset Key Cir #101, or schedule a tour. 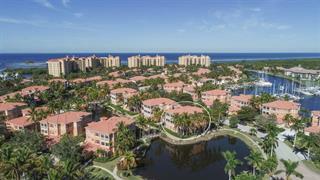 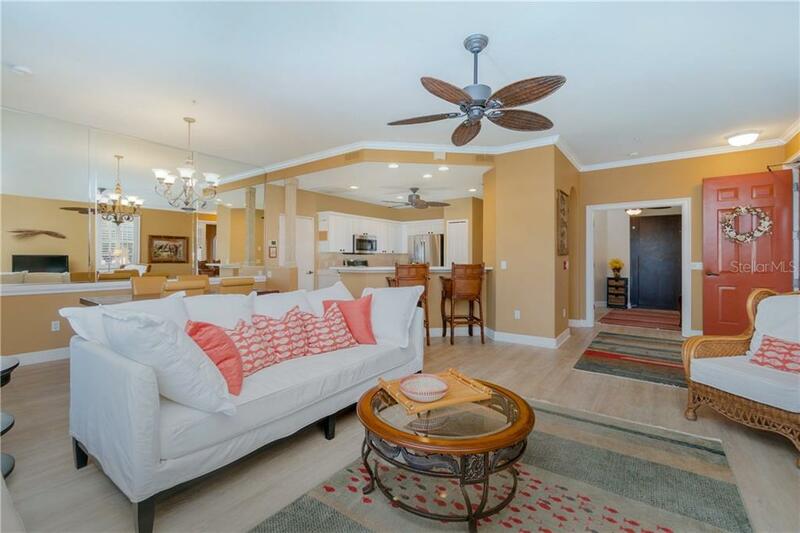 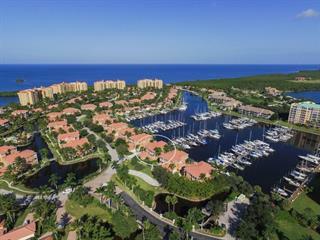 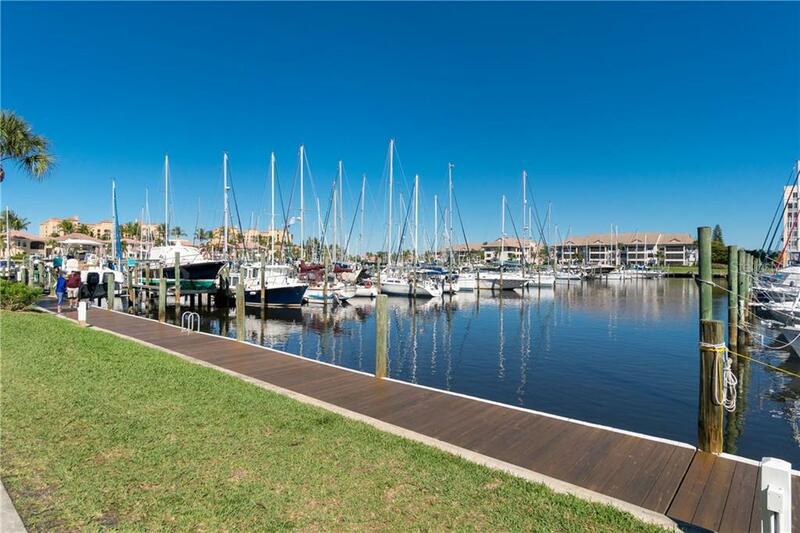 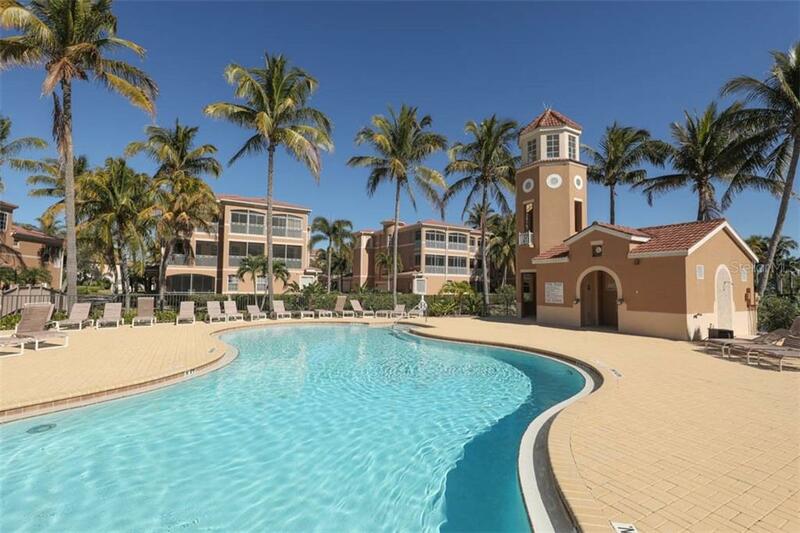 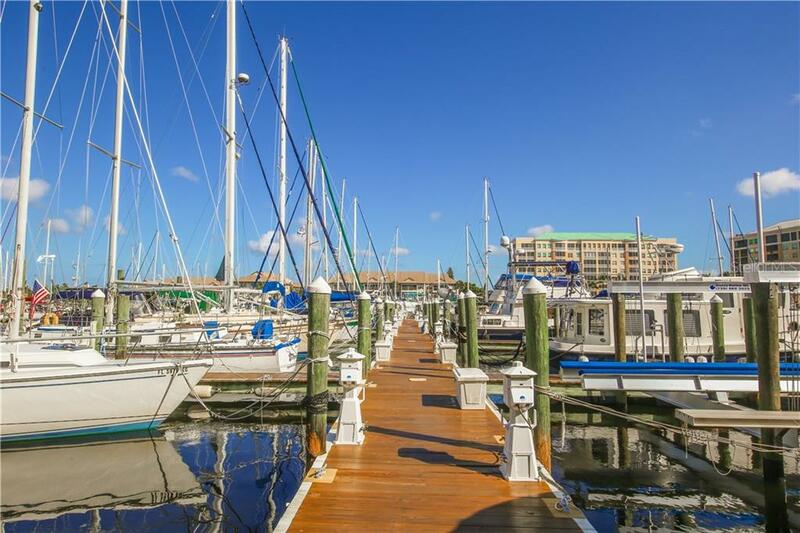 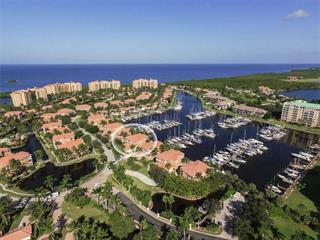 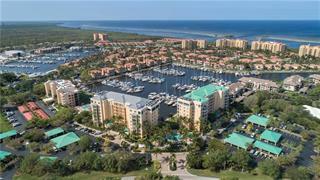 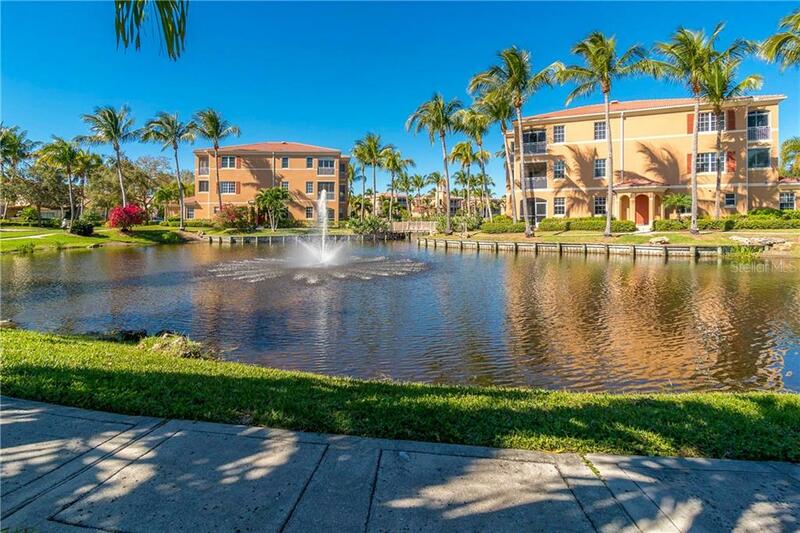 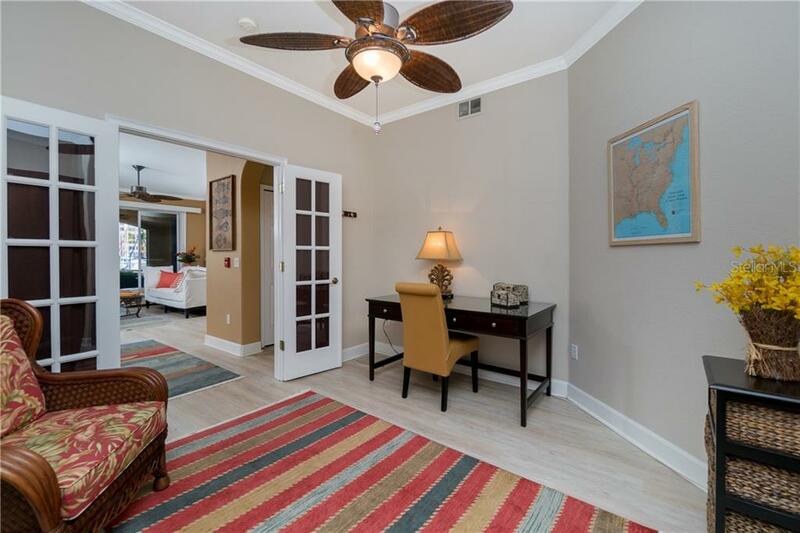 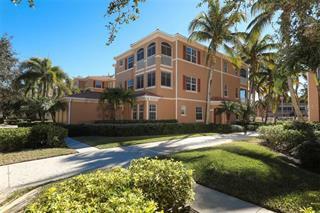 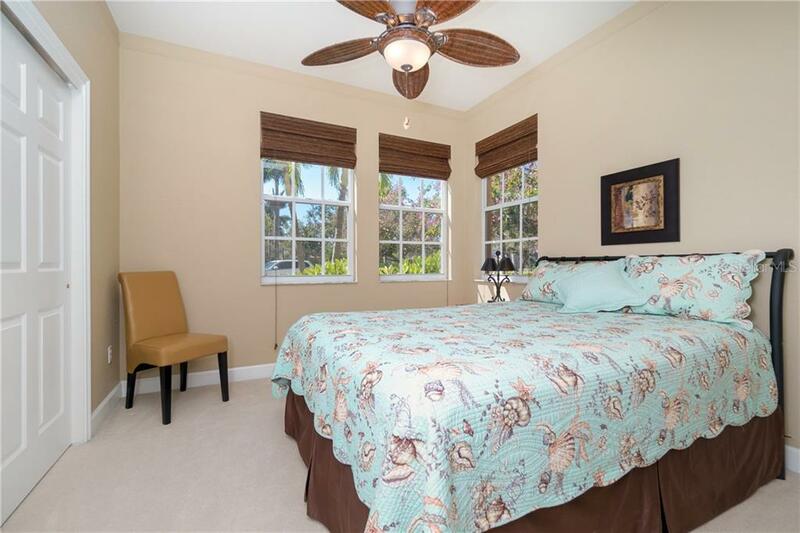 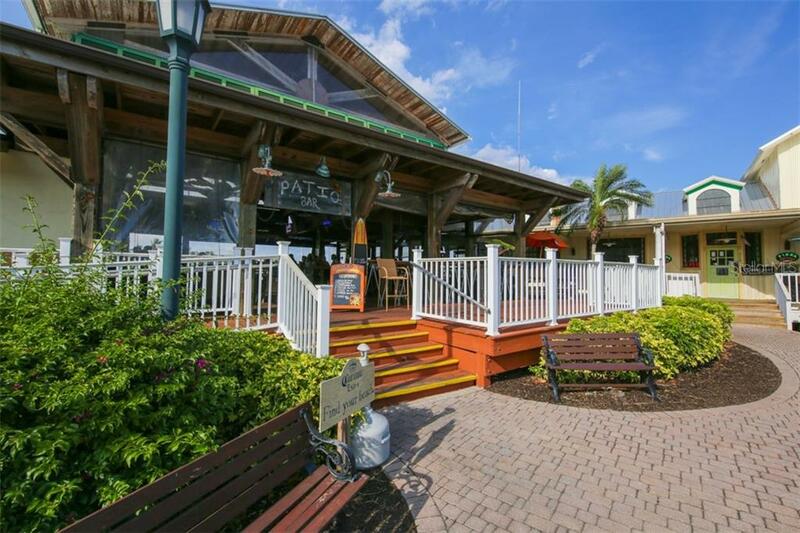 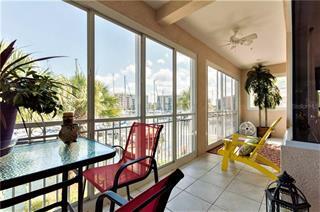 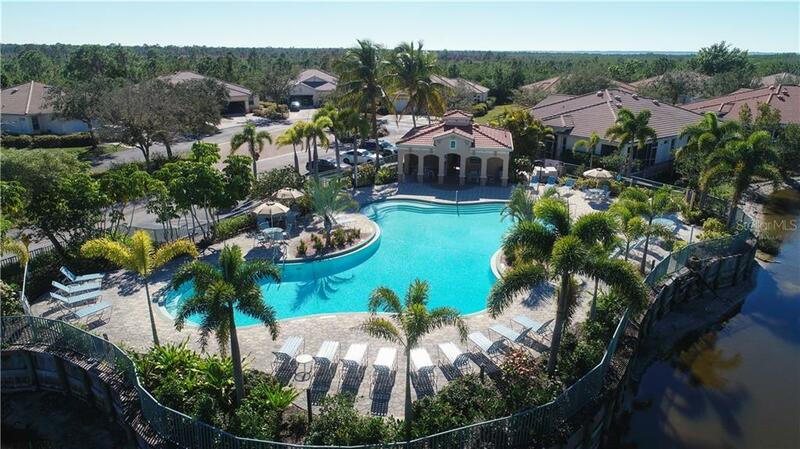 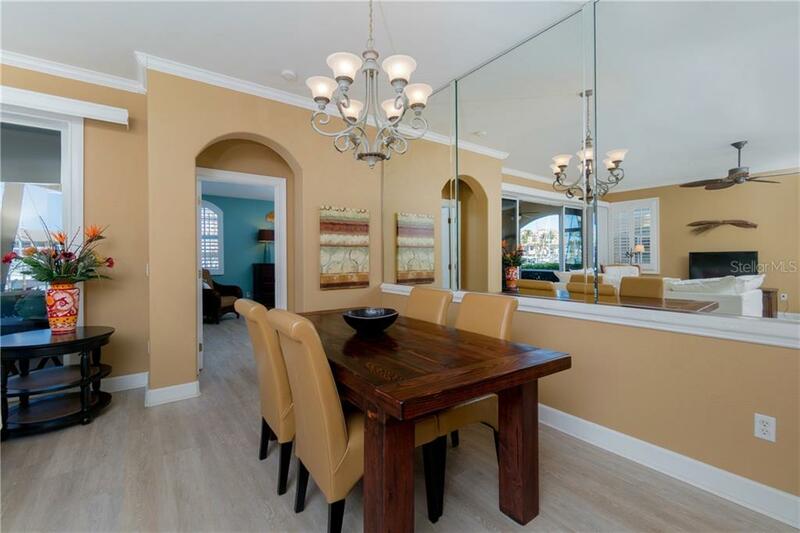 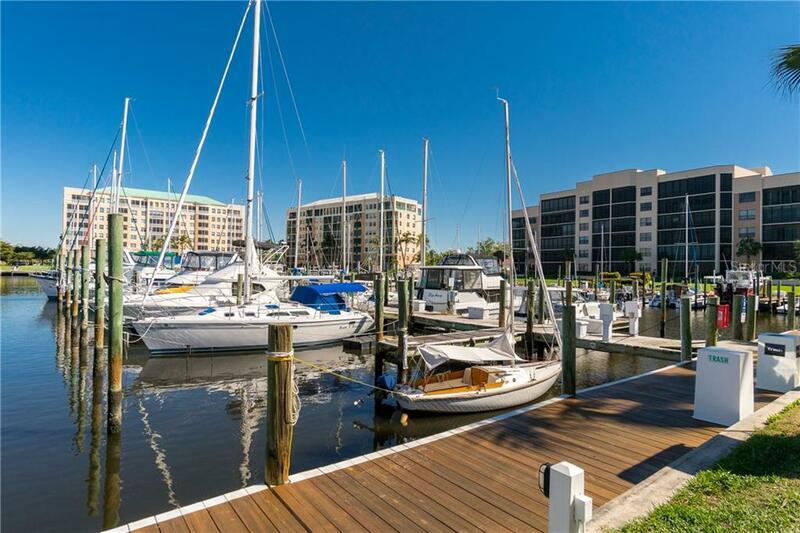 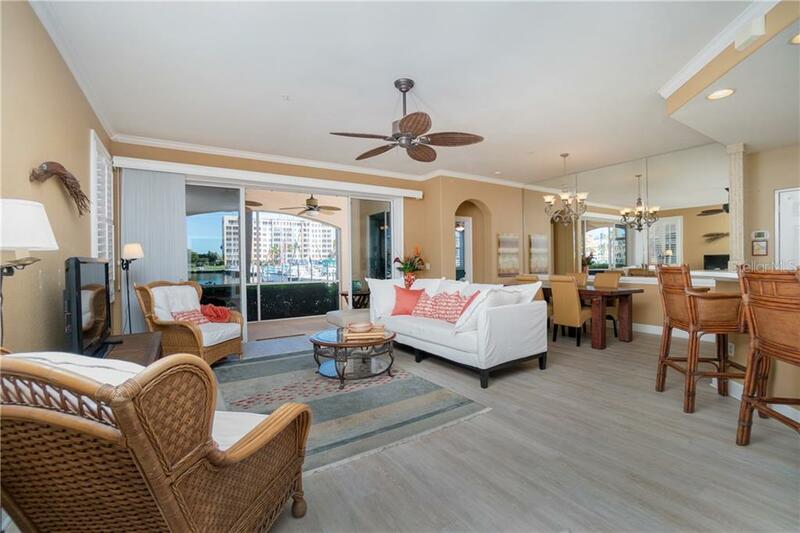 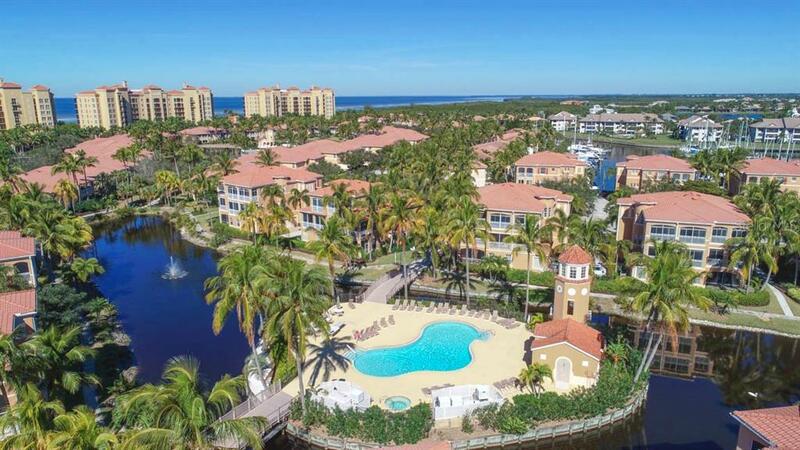 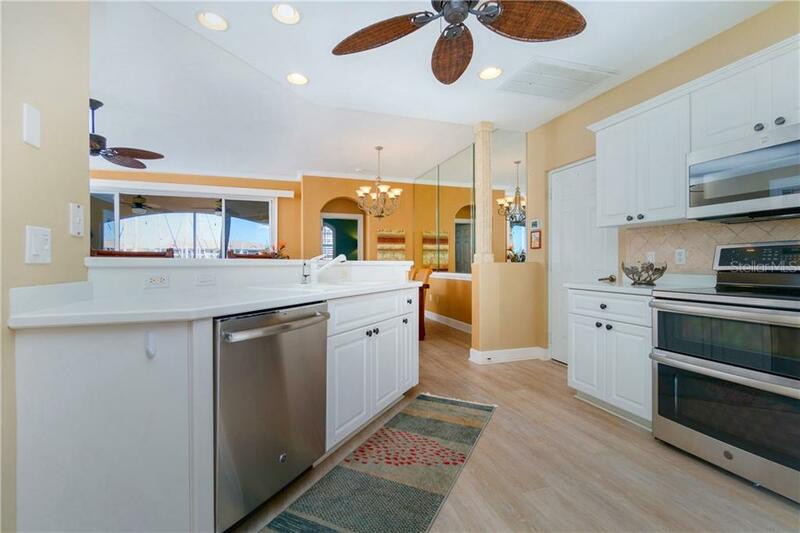 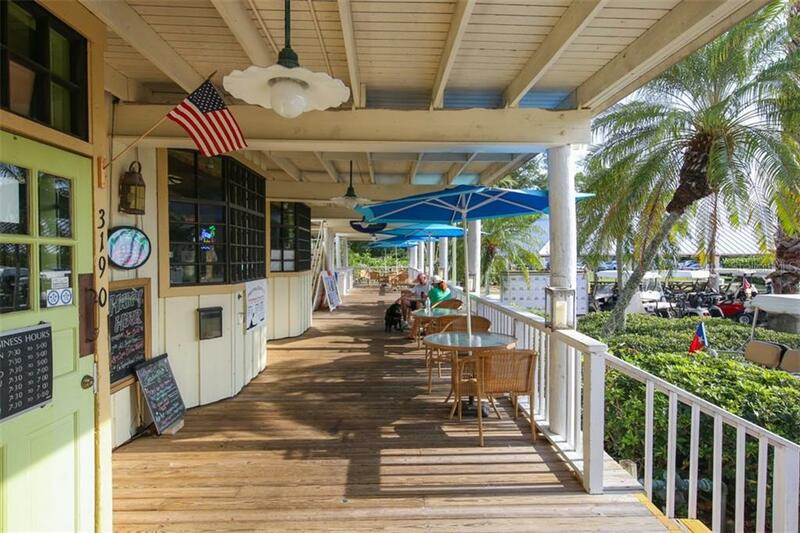 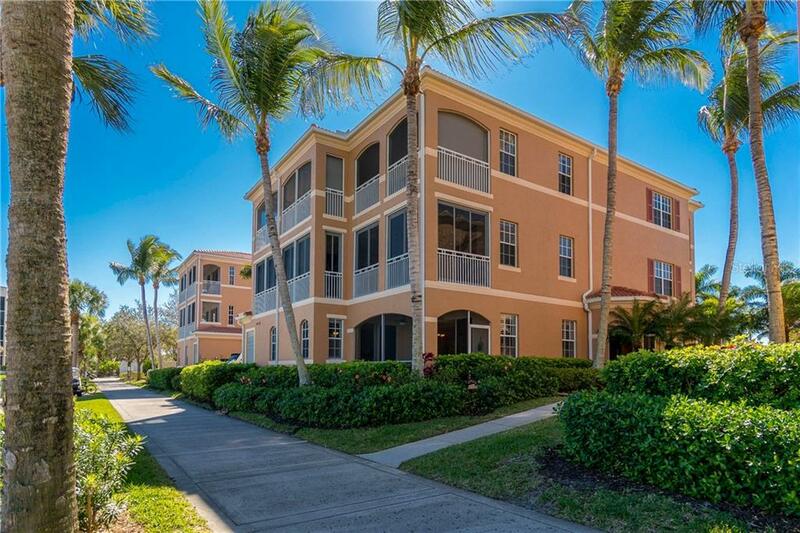 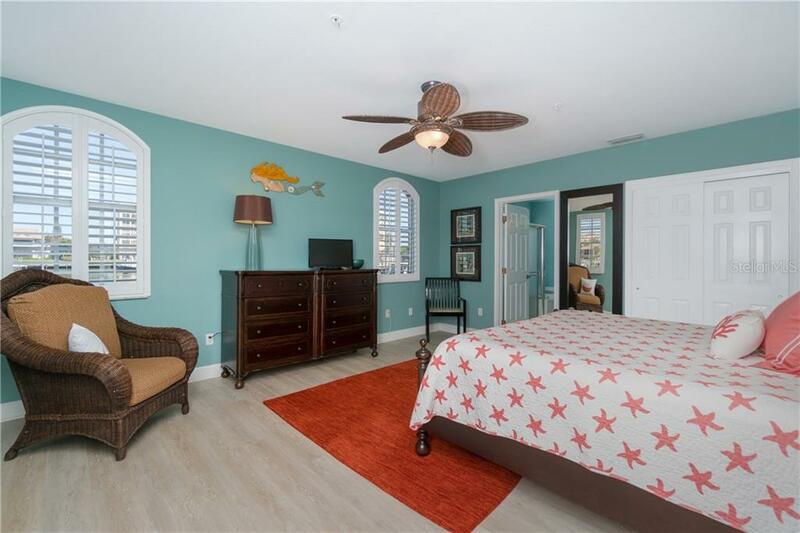 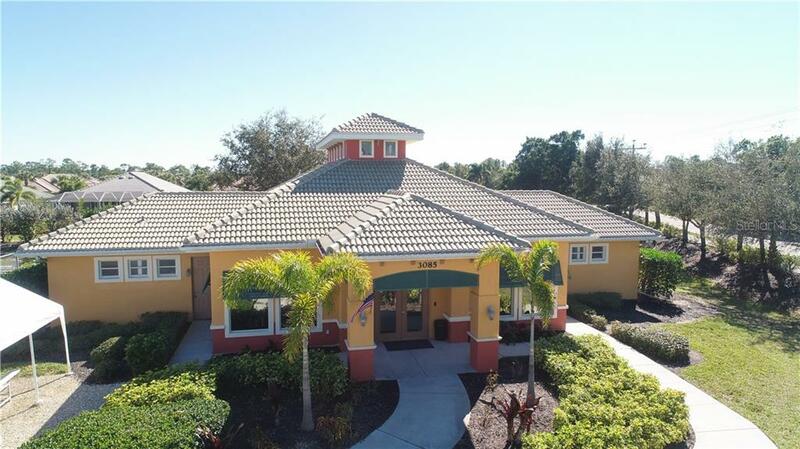 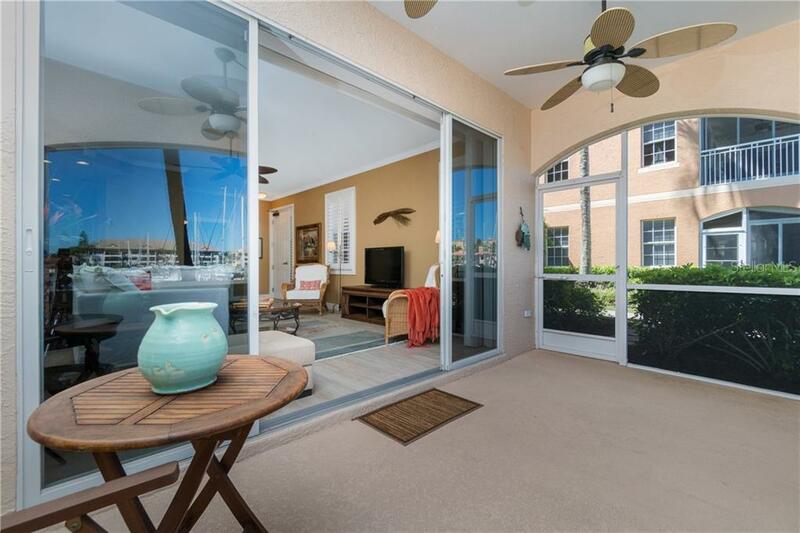 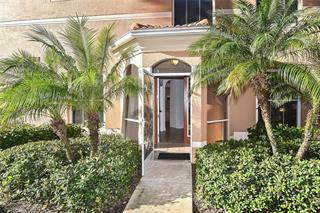 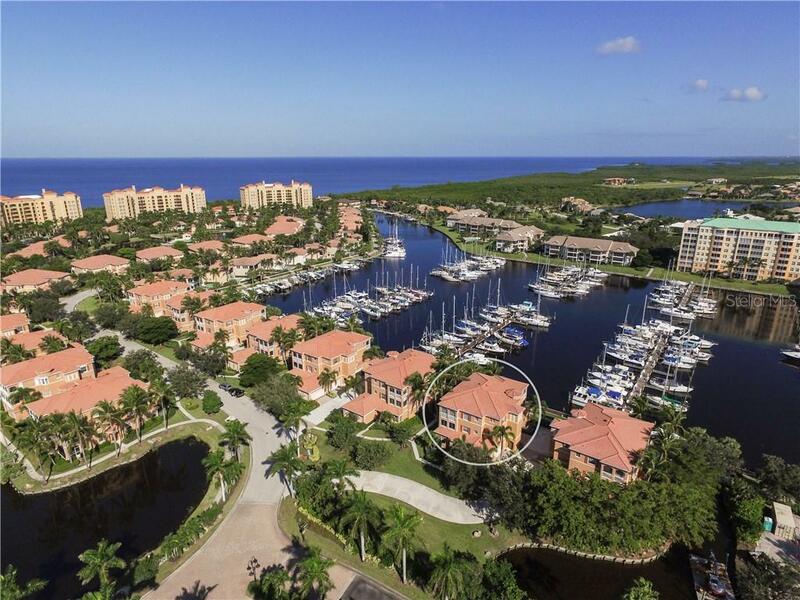 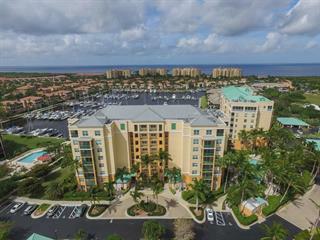 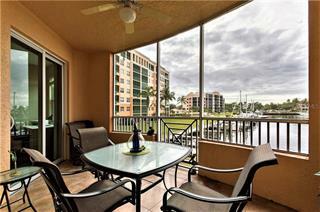 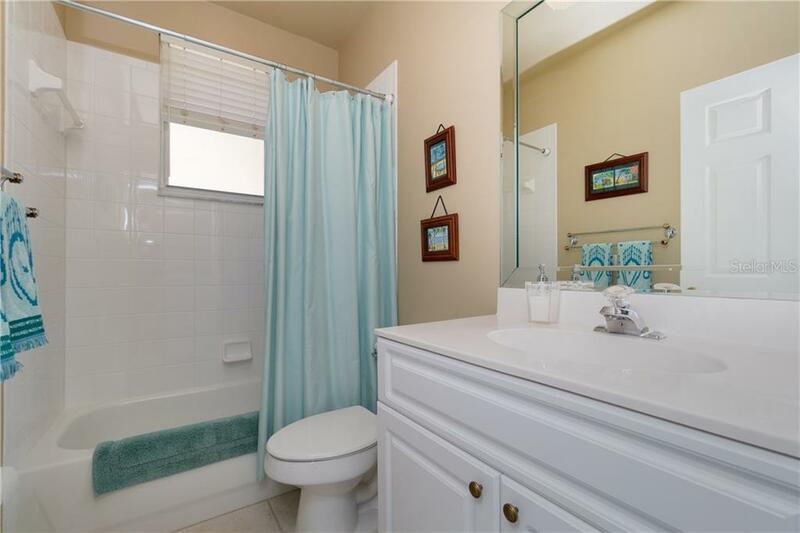 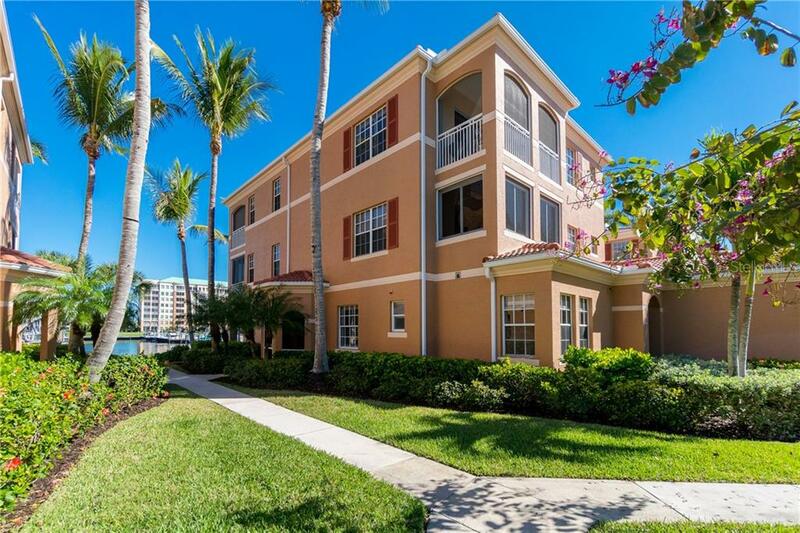 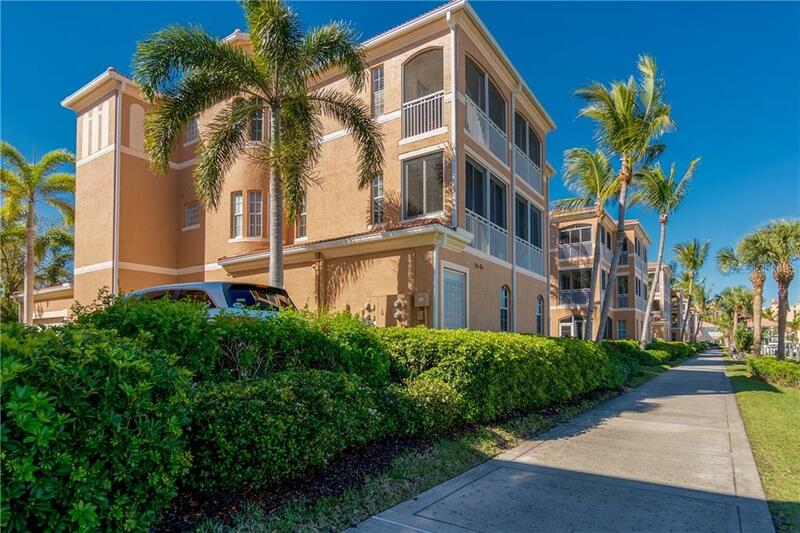 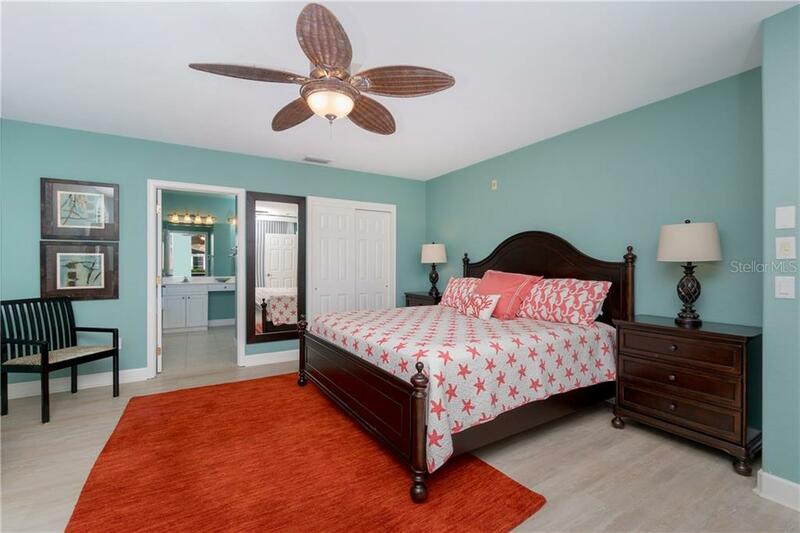 This divine first floor, marina-front getaway is ready for you to move in and start living the Florida lifestyle! 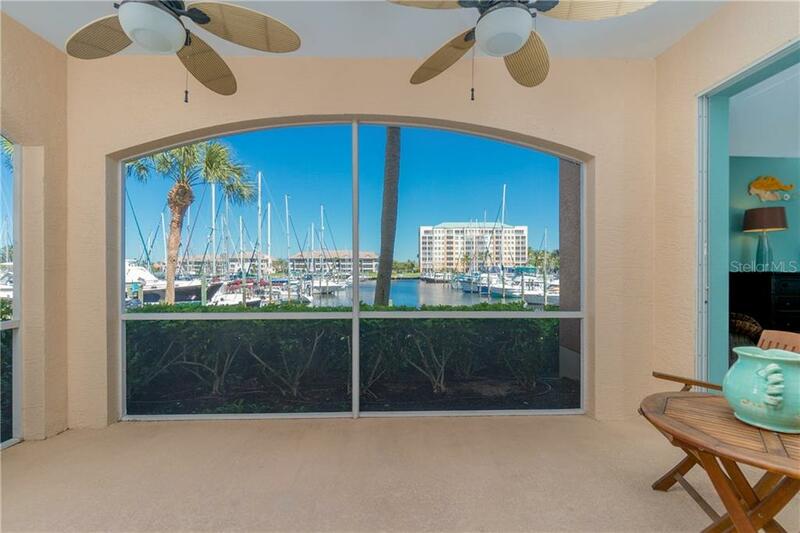 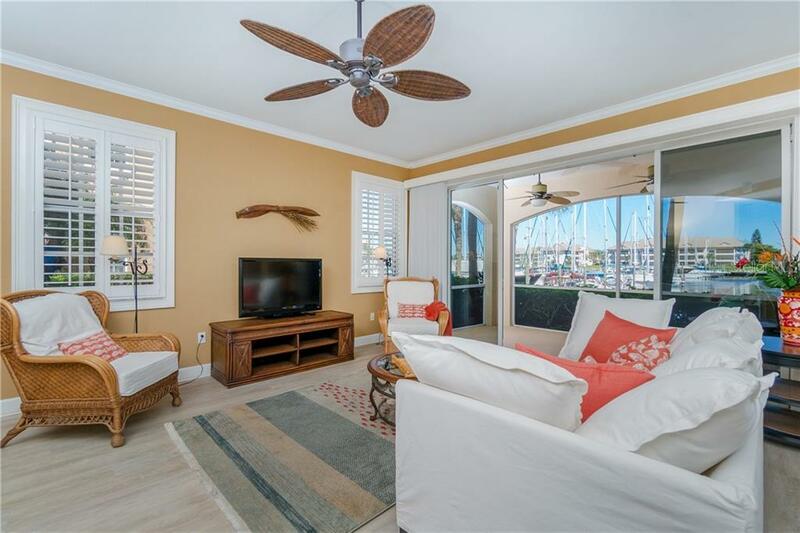 The waterfront screened lanai perfectly frames the boats docked in your back yard. 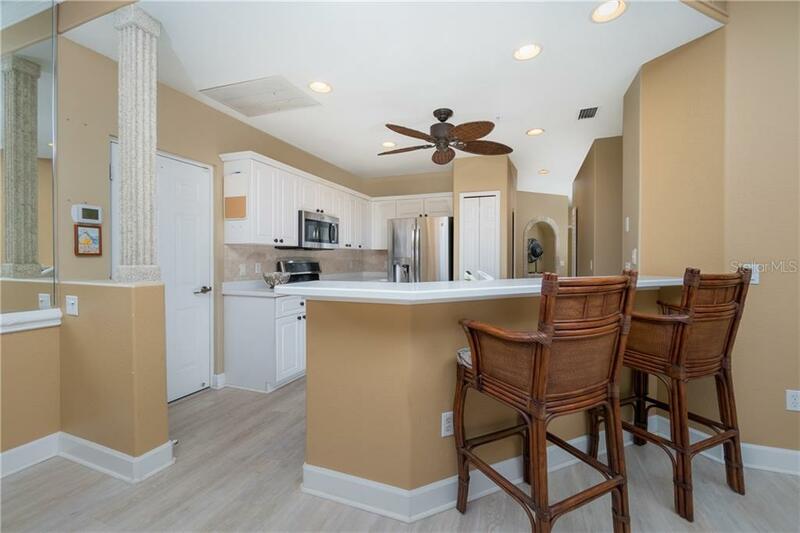 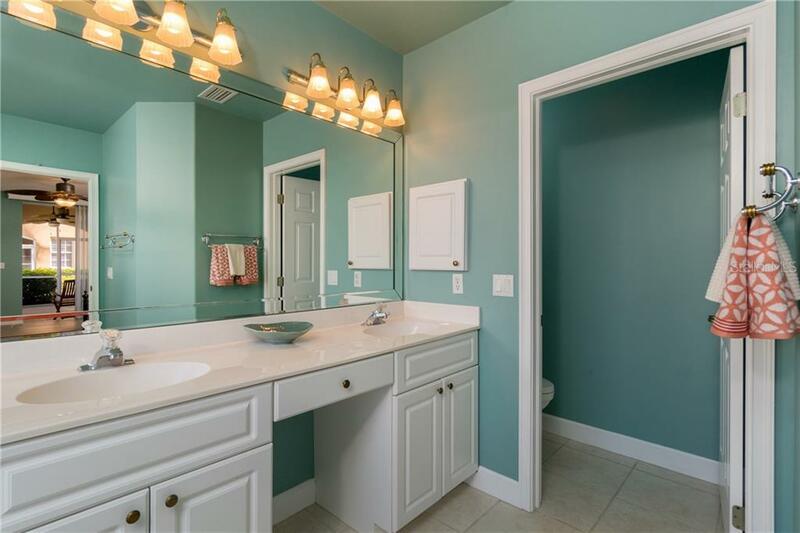 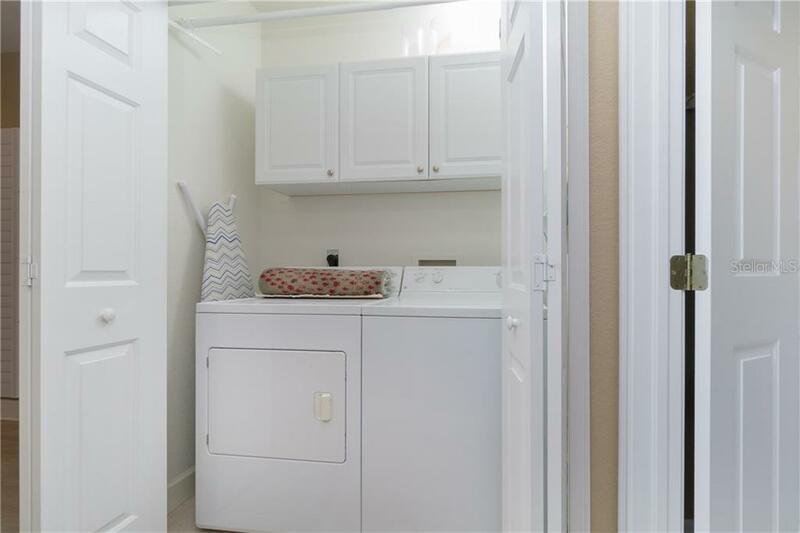 Stylish wood-look flooring and crisp w... more.hite plantation shutters run throughout the main living areas, and the attractive furniture package stays with the condo for your convenience. 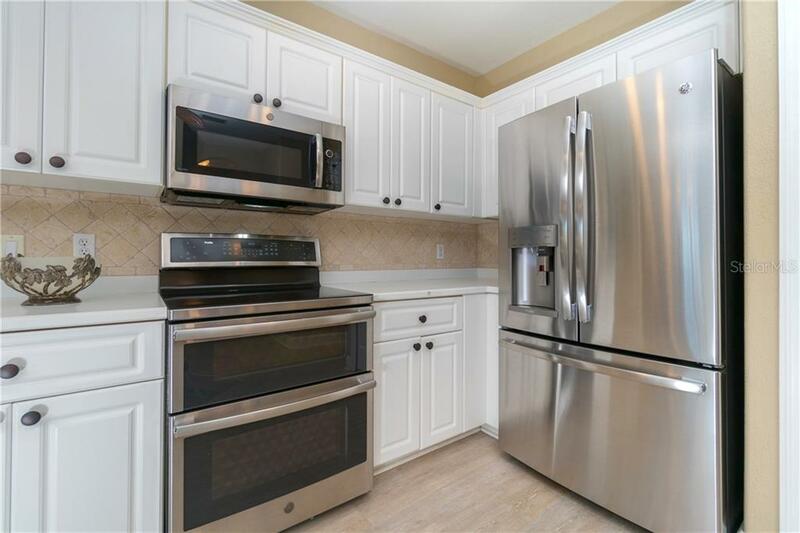 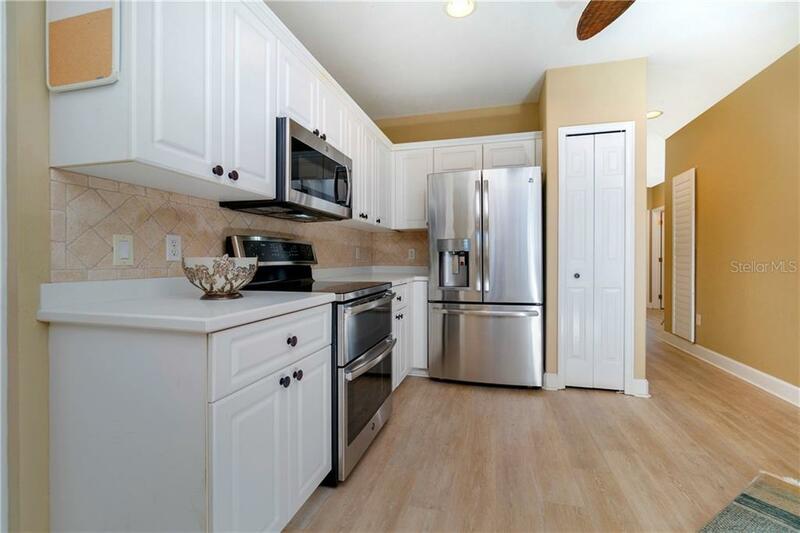 The open kitchen is equipped with new GE stainless steel appliances, neutral diamond-set tile backsplash, plus a breakfast bar. 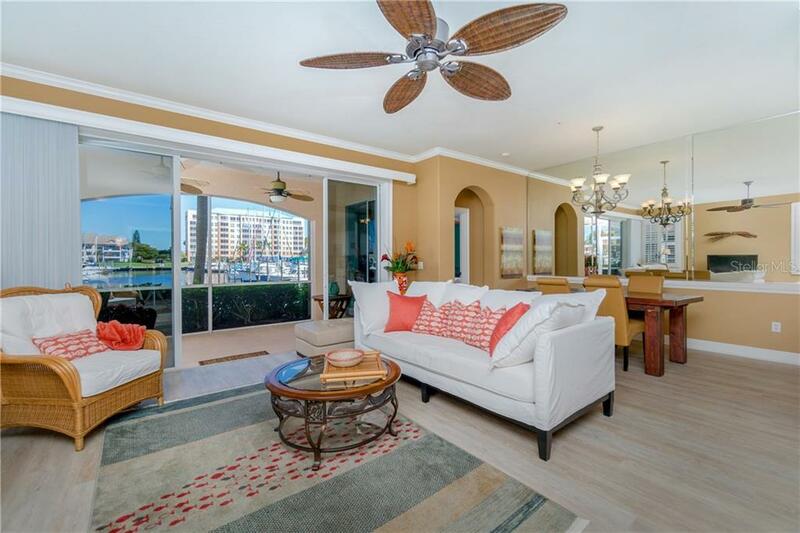 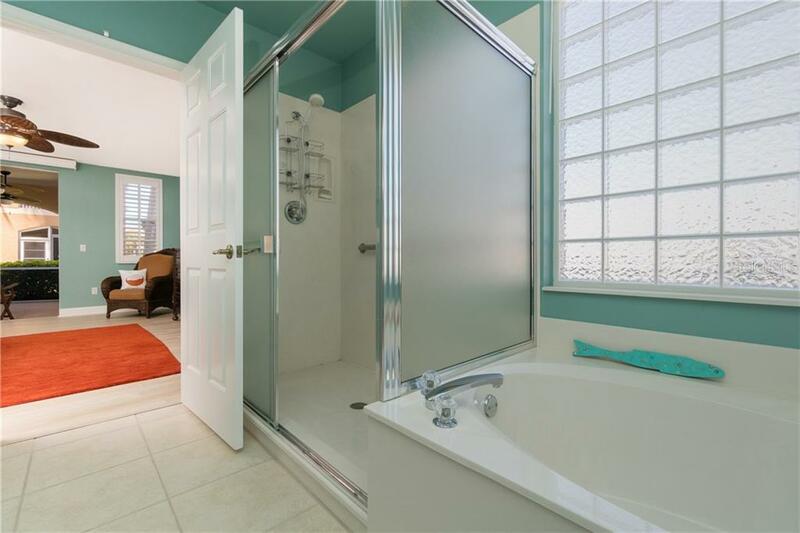 A private master suite overlooks the marina basin, featuring a large walk-in closet, soaking tub and walk-in shower. 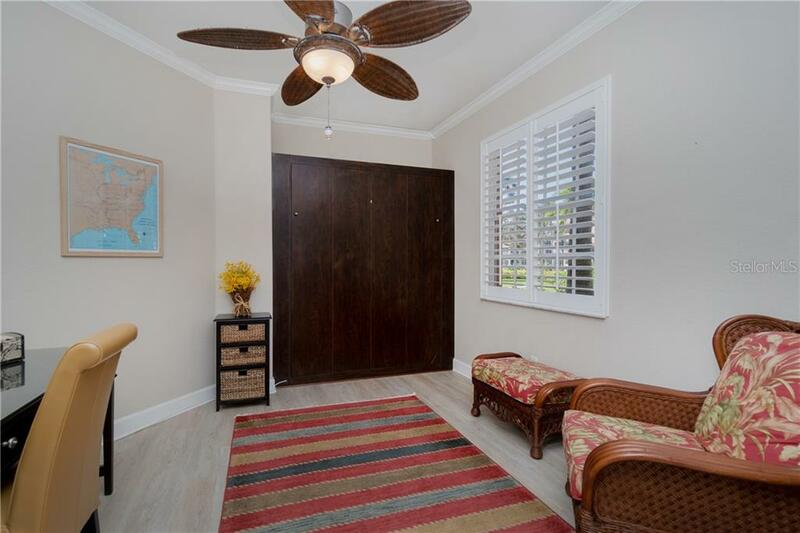 The den functions as an office and can easily accommodate overflow guests by shutting the French doors and pulling out the handy Murphy bed. 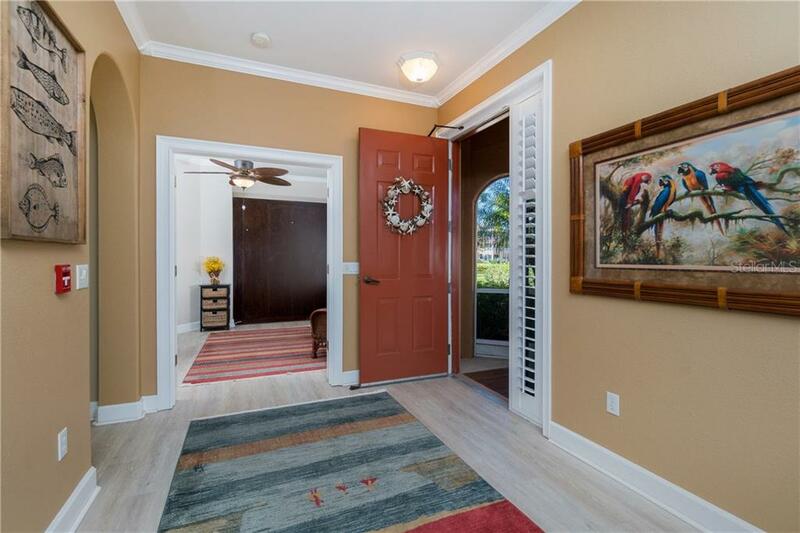 You can walk right into your home from the attached two car garage, making it convenient to bring in groceries without using stairs or an elevator. 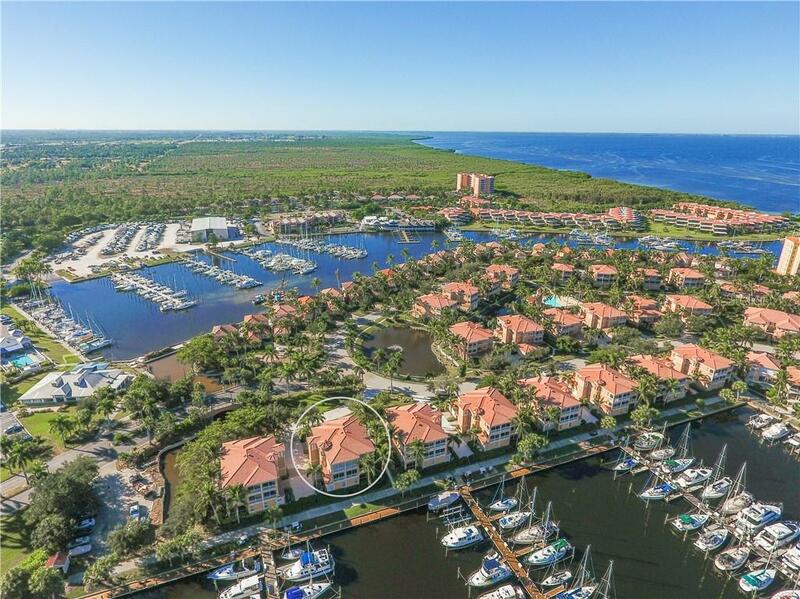 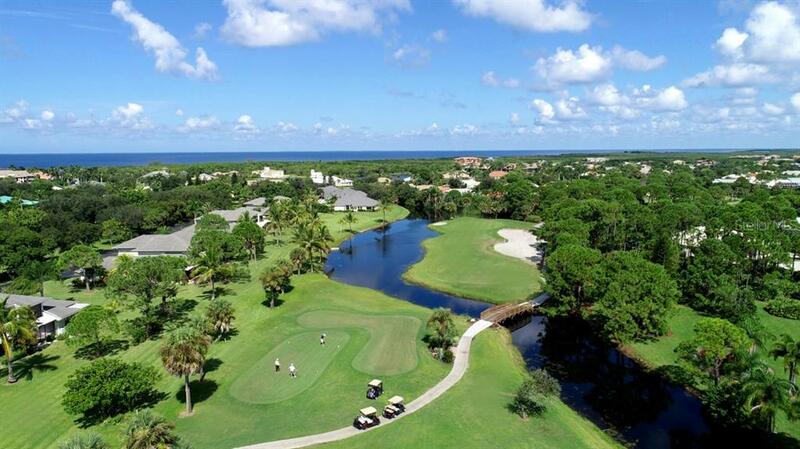 This residence is located on the exclusive gated peninsula of Sunset Key. 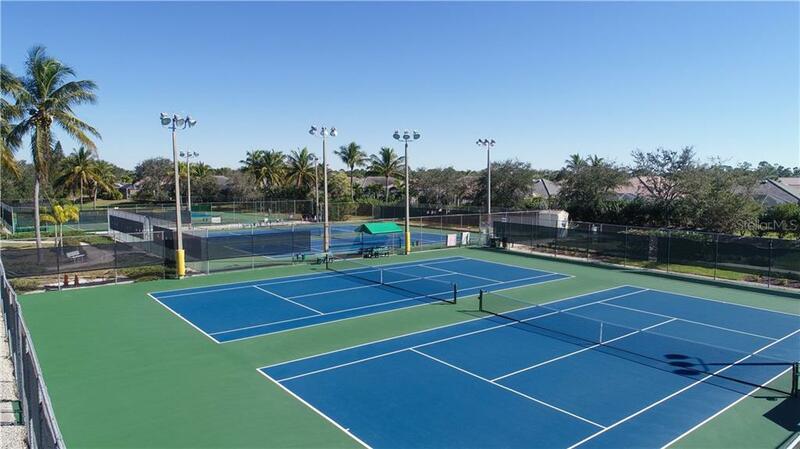 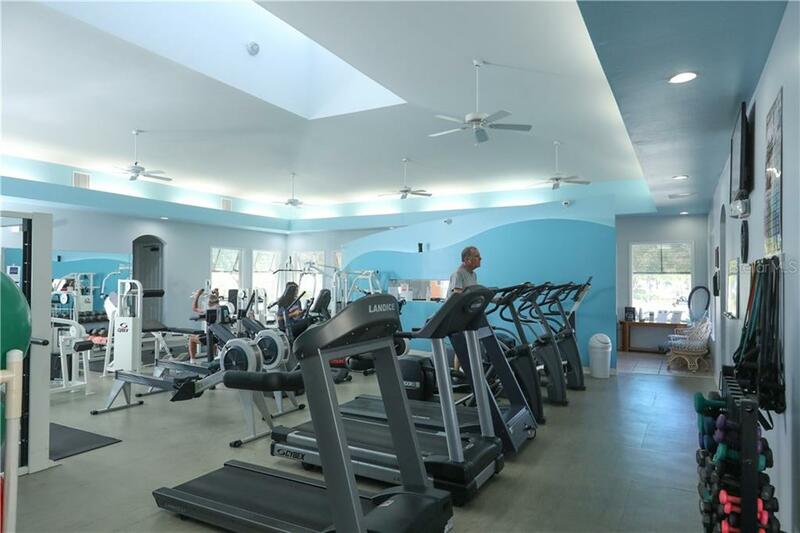 Walk or ride a bike over to the Emerald Isle pool and spa or take a jog on the serene waterfront pathway surrounding Sunset Key.